The traditional option for larger print runs and perfect Pantone® colour matches, litho is the cost effective option that produces high-end results. Due to setup and drying time, a slightly longer turn-around time, in comparison to digital, is needed to produce a top quality print job. High quality with a quick turnaround, digital is the cost effective solution for short-run printing with tight deadlines. 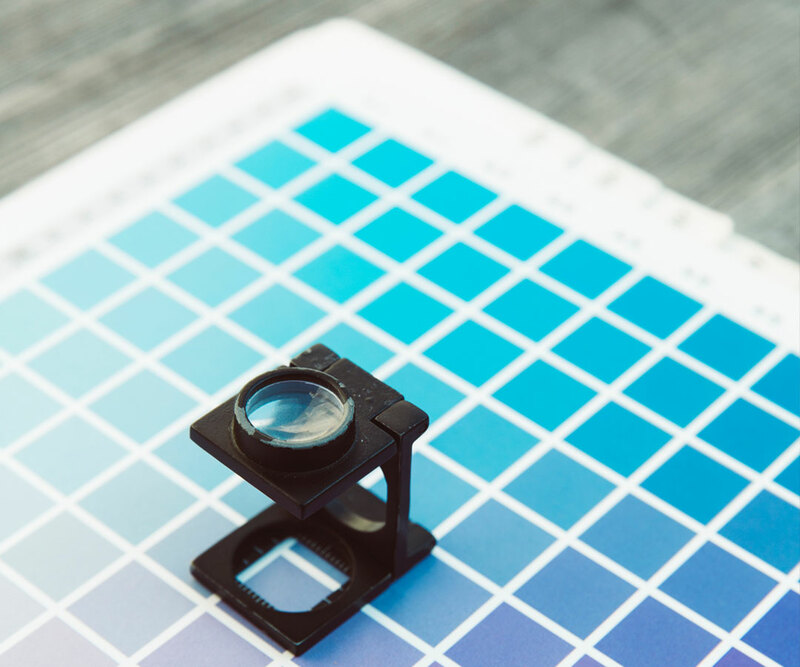 In the last few years digital technologies have advanced considerably and with excellent colour calibration, colour matching is better than ever. 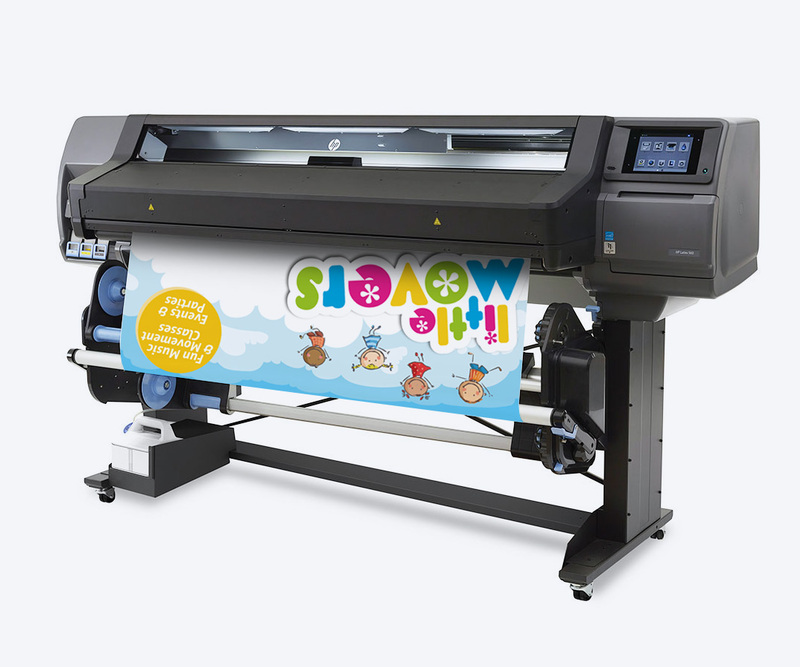 Ideal for pop-up banners and large posters, our wide format printer produces high quality at a low cost. Using the latest water-based ink technology, vivid colours and rich blacks are guaranteed on every job. 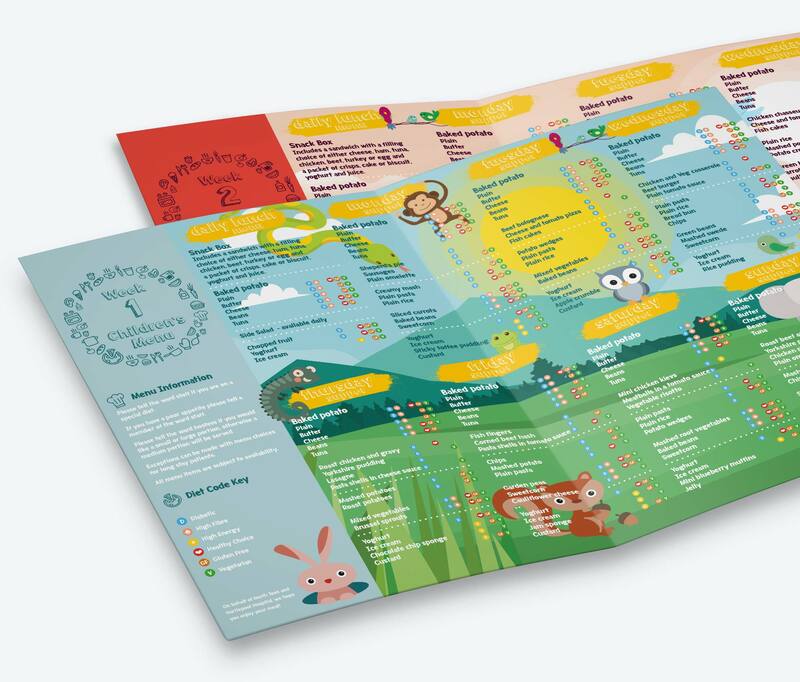 Our commitment to every print job would be pointless if we didn’t check the artwork before it was printed. Our experienced studio team double-check the artwork for any errors, such as poor image quality and missing fonts. This means you can rest easy knowing that your job is safe in our hands. Most large organisations can’t be expected to remember how much print they have at their disposal, that’s why our purpose built 35,000 sq ft distribution centre is so important. 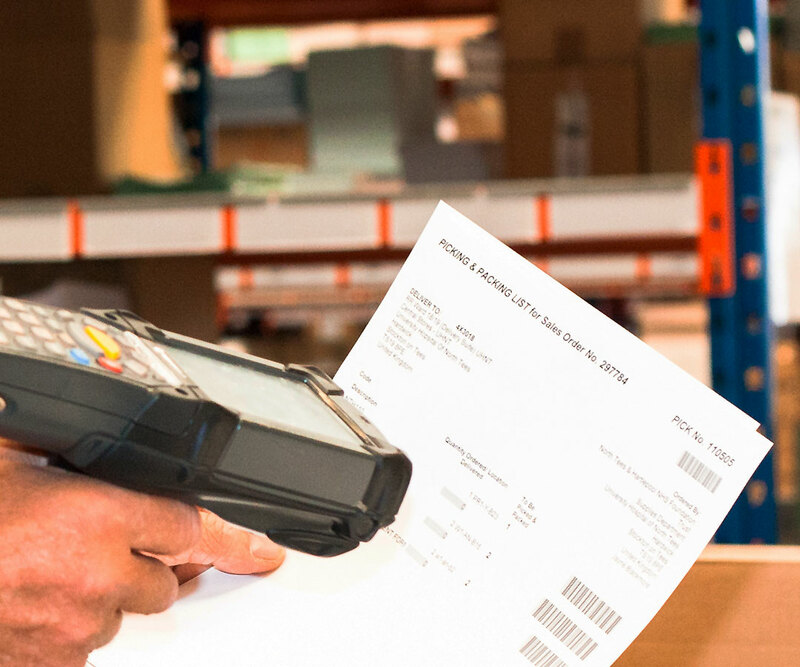 Fully integrated with our real-time management information system, we can keep our customers informed regarding stock control, scheduled deliveries and delivery history. 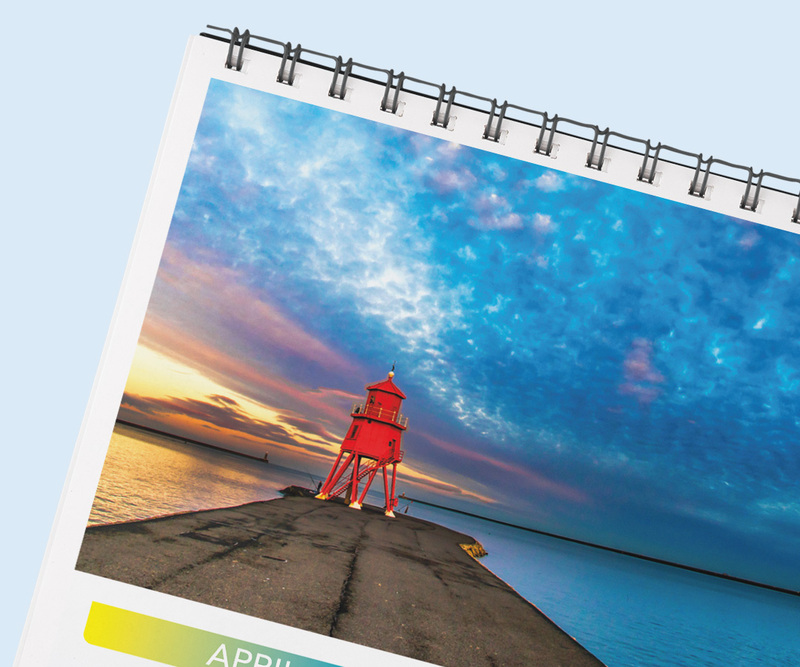 Our comprehensive print finishing department is experienced in all aspects associated with the finishing of NHS forms, brochures, folders, letterheads, business forms and display products. We’ll sort through your mailing list to make it more manageable and personalise each item to make sure it hits the target. We also offer a wide range of packing and fulfilment solutions so there is a smooth transition from print to mailing. Job done. 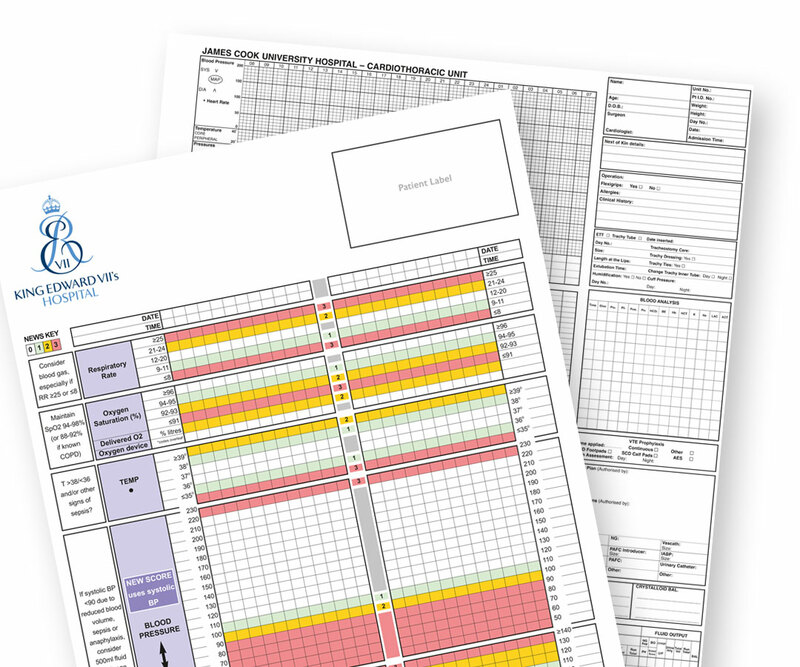 The Perinatal Institute is pleased to be partnering with Harlow Printing in the production of the national hand-held maternity record. We have for many years been able to rely on the expertise and professionalism of this excellent printing company, and this has helped us to deliver essential, high quality, evidence based and regularly updated, information for mothers and maternity professionals in the NHS. 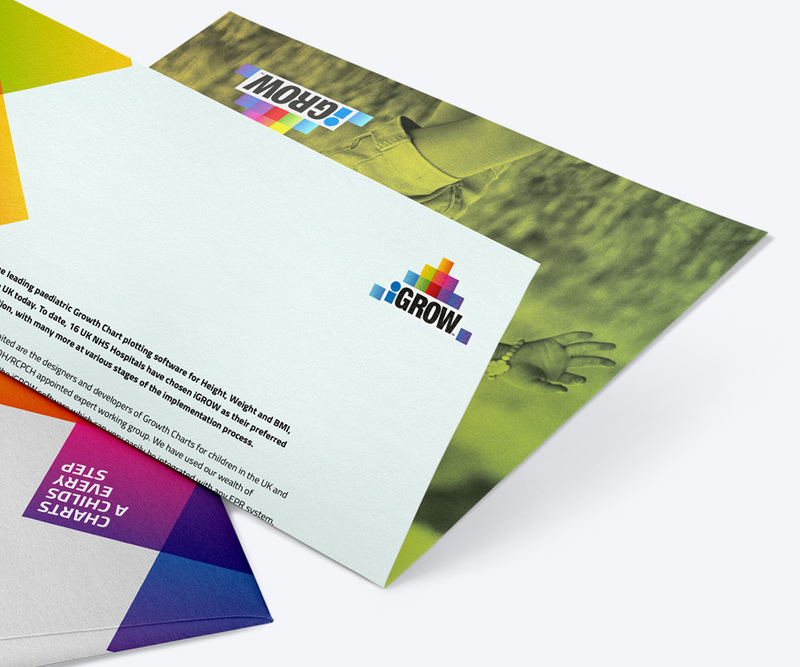 Harlow instinctively understood our needs and provided high quality design and print services, delivered on time and to budget. I would not hesitate to recommend them. 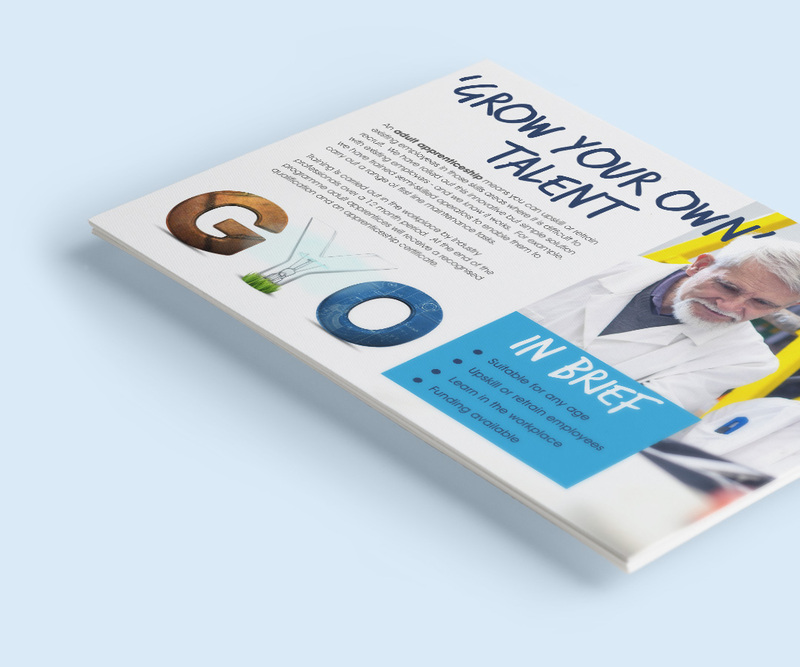 Harlow understood the company and the brand that we needed to promote and went beyond what I expected, to provide a first class website and printing materials. Our website is presented in a more dynamic interactive way that appeals to our customers and printing with quick delivery is a service I couldn’t do without. DO YOU NEED A QUICK TURN-AROUND ON YOUR DIGITAL PROJECTS? To discuss any future projects, you can call us on 0191 455 4286, email us, or simply fill in the form below and one of our experienced sales team will be in touch.